If U.S. bombs and missiles rain down on Damascus, to the cheers of the C-Street Pattons, what do we do if Bashar Assad’s allies Iran and Hezbollah retaliate with Benghazi-type attacks on U.S. diplomats across the Middle East? What do we do if Syrian missiles and Russian planes starting shooting down U.S. planes? Go to war with Hezbollah, Iran, and Russia? Assume U.S. strikes break Syria’s regime and Assad falls and flees. Who fills the power vacuum in Damascus, if not the most ruthless of the terrorist forces in that country, al-Nusra, and ISIS? Wherever, across the Middle East, we have plunged into wage war — Afghanistan, Iraq, Libya, Yemen, Syria — people continue to suffer and die, and we are ensnared. Said John Kerry, “Russia needs to understand that our patience is not infinite.” But why are we arming rebels to overthrow Assad? Who rises if he falls? Moscow’s alliance with Damascus goes back decades. Syria provides Russia with a naval base in the Mediterranean. Vladimir Putin’s support for the embattled Syrian regime in the civil war being waged against it is legal under international law. 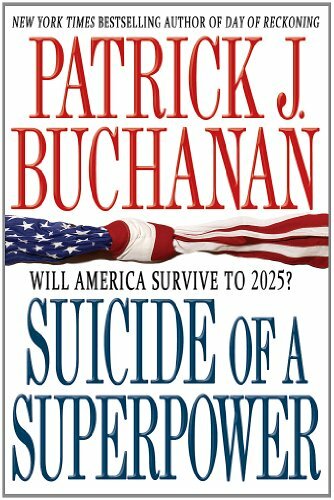 Suicide of a Superpowe... Patrick J. Buchanan Best Price: $2.74 Buy New $6.08 (as of 04:25 EDT - Details) Now we are planning to base four NATO battalions — one U.S.-led, one British, one German, and perhaps one Canadian, as the French and Italians are balking at being part of a tripwire for war. 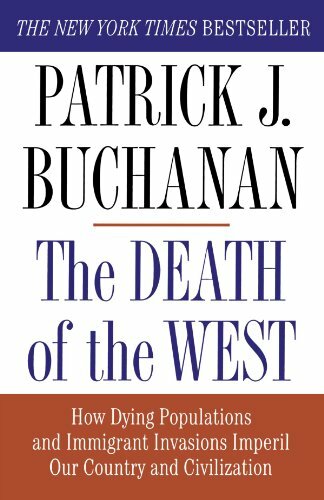 How would we react if each of those countries left behind a battalion of troops to prevent a repeat of General “Black Jack” Pershing’s intervention in Mexico in 1916? Not only is Steinmeier’s Social Democratic Party leery of any new Cold War with Russia, so, too, is the German Left Party, and the anti-EU populist party Alternative for Germany, which wants closer ties to Russia and looser ties to the United States. While there is the talk of a NATO Black Sea fleet, Bulgaria, one of the three NATO Black Sea nations, appears to want no part of it. 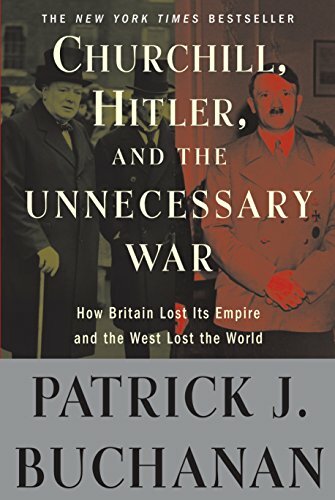 Donald Trump calls the NATO alliance a rip-off, a tripwire for World War III and “obsolete.” Hillary Clinton compares Putin’s actions in Ukraine to Hitler’s actions in Germany in the early 1930s.